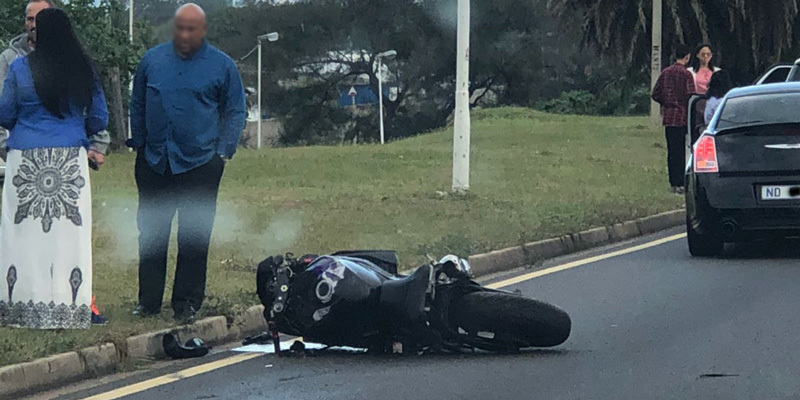 Rider Injured near Harrismith, FS - Motorcycle Safety Institute of S.A.
A male rider, in his late 20s, suffered critical injuries following a collision with an HGV on the N3, bridge turn-off towards Reitz. 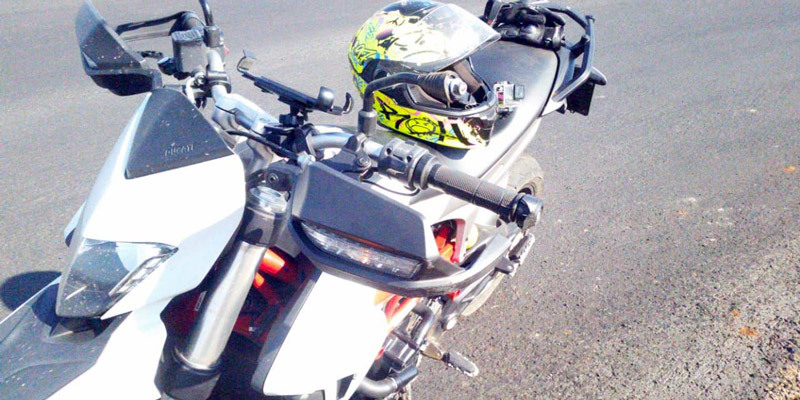 A truck hit the motorcycle without knowing, dragging the bike for kilometres. 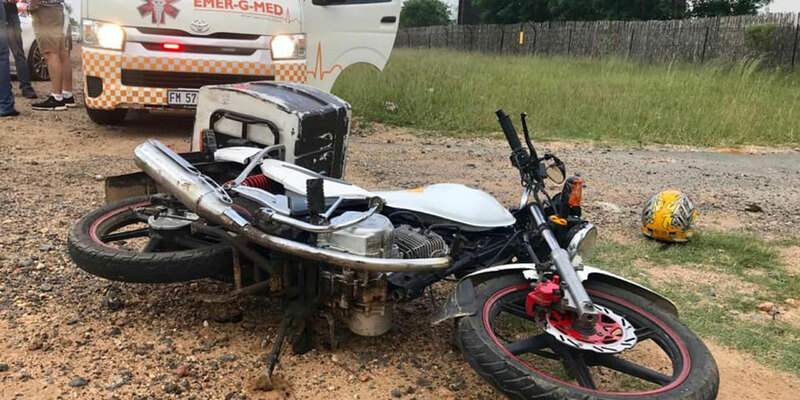 The rider was transported by Emer-G-Med to Thebe hospital for further care. 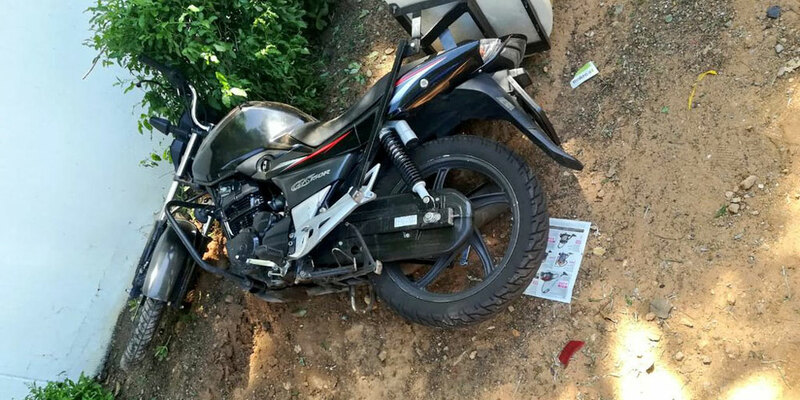 The crash occurred on Thursday 28 March 2019 around 5 am.